Wake up your decoys with this new pocket-sized jerk rig. 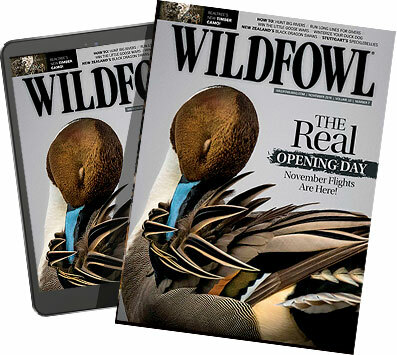 The proven system is used by avid waterfowlers to fool the wariest ducks. To operate, simply place the anchor in your spread, run the line to your blind and pull the string. Decoys swim toward you when pulling the rig, and away when the system's bungee retracts. The jerk rig comes ready to use with miniature folding anchor, 100 feet of line, bungee cord and swivels for rigging four decoys. The jerk rig is lightweight, compact and fits into your coat pocket or blind bag. The jerk rig is recommended for water depths of five feet or less.